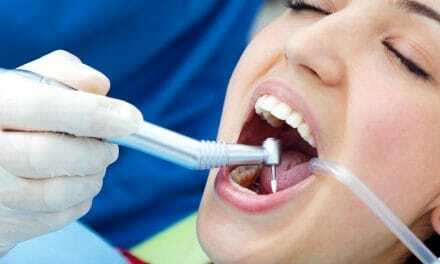 Home » Health » Oral Healthcare » Teeth Bonding for Gaps Between Front Teeth – Does It Help? A gap between your front two teeth or diastema is a growing problem among young adults. You often seek tooth bonding to solve this problem. But the question is if tooth bonding is helpful for all kinds of gaps between teeth. There are good and bad candidates for tooth bonding. The effectivity of tooth bonding on the gap between your teeth depends upon a few factors. These factors are the dimensions of the gap, adjacent teeth position, gum problems, etc. Also, you need to know the bonding procedure and aftercare of tooth bonding. You may have a few pressing concerns about tooth bonding since it is a long-term treatment. A detailed review of your queries regarding dental bonding is a part of this piece. Tooth bonding is a method by which your dentist puts a bonding material between gaps of your tooth. The bonding material is high strength dental cement which fixes onto your tooth with a UV light. Composite bonding involves the usage of a dental composite, a particular type of dental cement. Composite is built up layer by layer on top of your teeth gap. Dental veneers work like laminates on top of your teeth. The veneers cover up the gaps and imperfections in your teeth. They are like a shell that is of the same color as your teeth covering your natural teeth. 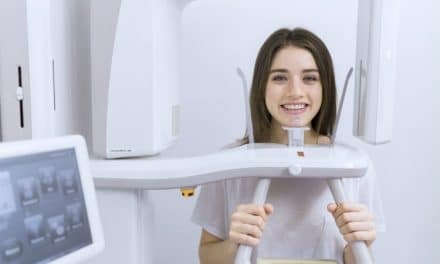 Tooth bonding is a technique by which your dentist fills up the gaps and imperfections in your teeth. The primary method involves acid etching your tooth so that it receives the bonding material well. Application of bonding agent follows this. The bonding agent is a profoundly strong dental adhesive that holds your bonding material together with the tooth. The final step is the application of bonding material on the teeth. The material gets permanently bonded with the help of a UV light gun. It’s important to care for bonded teeth just as you would your natural teeth. Bonding offers an inexpensive, lasting method that improves the appearance of teeth. 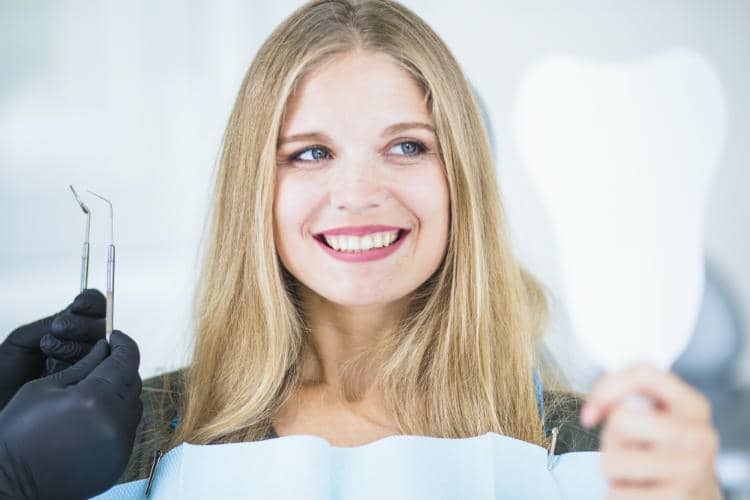 With the right care, your smile is going look amazing for years. Avoid stain-inducing beverages like tea, coffee, red wine that can stain the resin in your bonding material. Practice good oral hygiene that helps you keep your newly bonded tooth beautiful. It is crucial for you to brush your teeth twice a day and floss daily. Avoid nail-biting and chewing on hard substances. Although tooth bonding is a solution for tooth gaps but also it is essential to know if it is right for you. A good candidate for tooth bonding is the one who not only receives the material well but also sustains it. There are no misalignments in the teeth set. The gap is too wide to correct only with bonding. In such cases, orthodontic correction may be necessary. 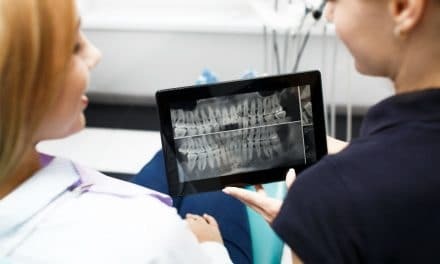 If your dentist lets you know that your teeth gap is appropriate for bonding, there are still a few things to reconsider before you undergo the treatment. If you are concerned about staining the material, your dentist may recommend closing your gap with porcelain veneers, which don’t stain as easily. Another concern is that the bonding material isn’t as durable as your natural teeth. Hence, people who bite their fingernails or chew on pens may chip the bonding material. 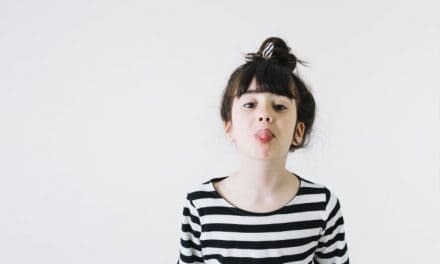 Bonding usually lasts for a few years, but if you have a biting habit, you may find you need repairs sooner than usual. Veneers, on the other hand, can stay up to 10 years if you take care of them. Spaces between your front teeth are a good reason to see your dentist. You need to analyze treatment options. Teeth bonding for gaps may be a suitable treatment for you, or you should be open to orthodontia or similar comprehensive treatments. Veneers have added benefits like better efficacy to cover gaps and longer lifespan. But composite bonding is cheaper than veneers. You also need to be a good candidate for the bonding to work on your gaps properly. If you are free of gum problems and have healthy well-aligned teeth with minor gaps, then teeth bonding is the best solution for you. NextZip and WinZip. Why, What and How? Are Dental Amalgam Fillings Safe Restoration?